Kinesiologists are health practitioners that have received a university degree in the study of human movement and exercise. 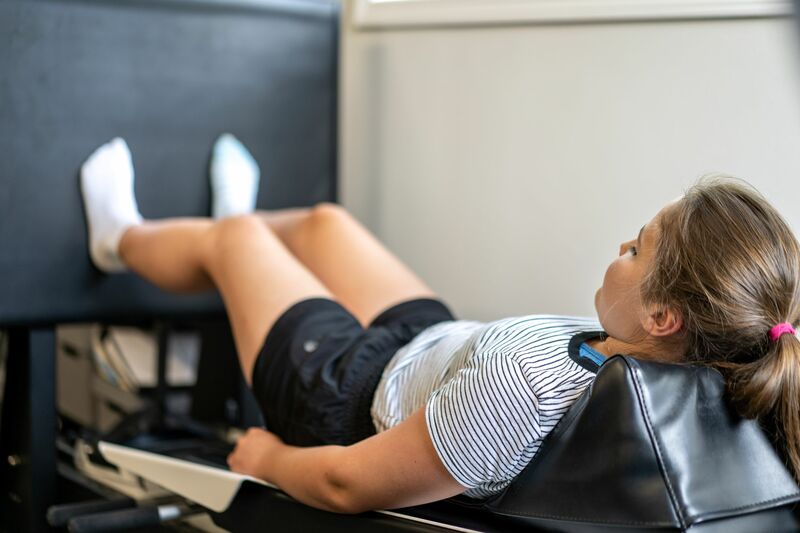 At Kamloops Physiotherapy and Sports Injury Centre our kinesiologist has many years of experience working to supervise and develop exercise programs for people with injuries and medical conditions. Our kinesiologist works closely with our physiotherapists to help you reach your highest potential.